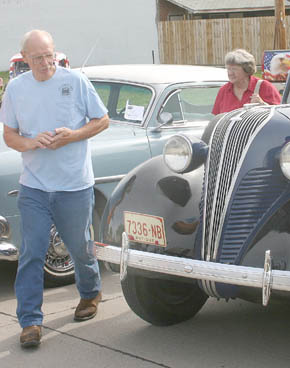 Some 110 cars and motorcycles, ranging from antiques to new vehicles, were displayed during Albion’s second annual Smoke n Chrome on Main show last Saturday, June 20. 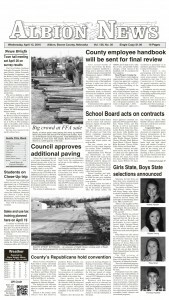 Attendance was estimated at more than 300 people. 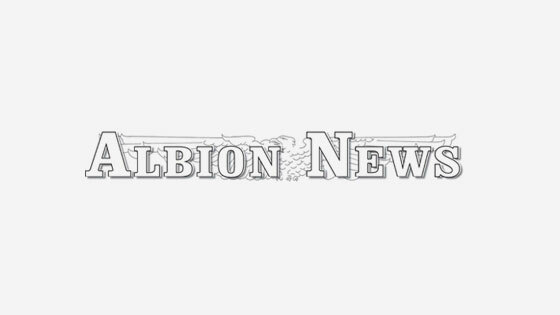 Free will donations raised over $700 for Albion’s July 1 fireworks display.